Are you a busy mom that is always on the go only to get to dinner time and realize you have no clue what to have? Well, there’s a solution for that! 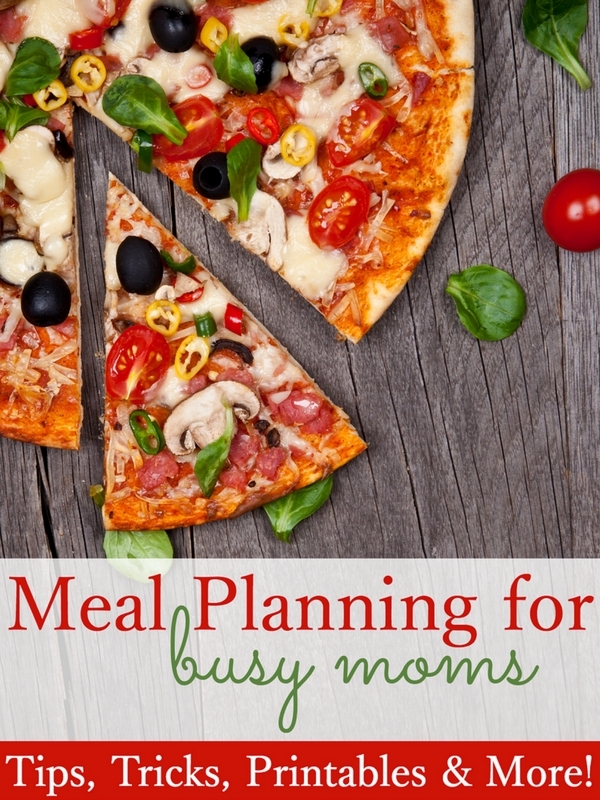 It’s Meal Planning for Busy Moms! With various tips, tricks, printables and more, knowing what’s for dinner each night is a thing of the past! 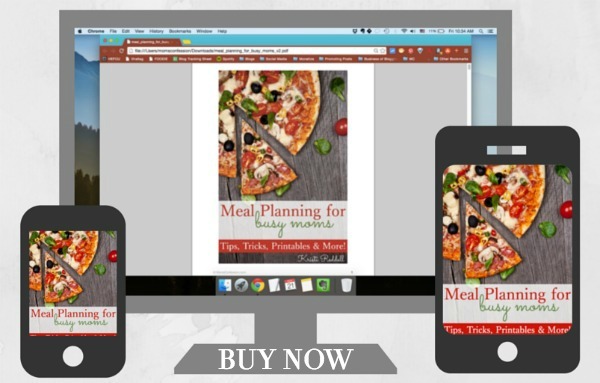 I have taken the guess work out of meal planning for you in my new ebook, Meal Planning for Busy Moms. Let’s face it, moms are busy. Whether we are playing taxi for our children, scheduling appointments for the family or taking care of the daily housework…our lives are busy. We are always on the go, and sometimes we forget stuff, like what’s for dinner? It happens, and you know what? That’s ok! With Meal Planning for Busy Moms, you can plan out a week’s worth of meals quickly, head out to the grocery store and know exactly what’s for dinner every single evening! Only planning out dinner leaves too much wiggle room for us to forget about the most important meal of the day, a pick me up snack and a delicious lunch. So I covered that for you as well! Meal planning doesn’t have to be a daunting task you handle each week anymore. 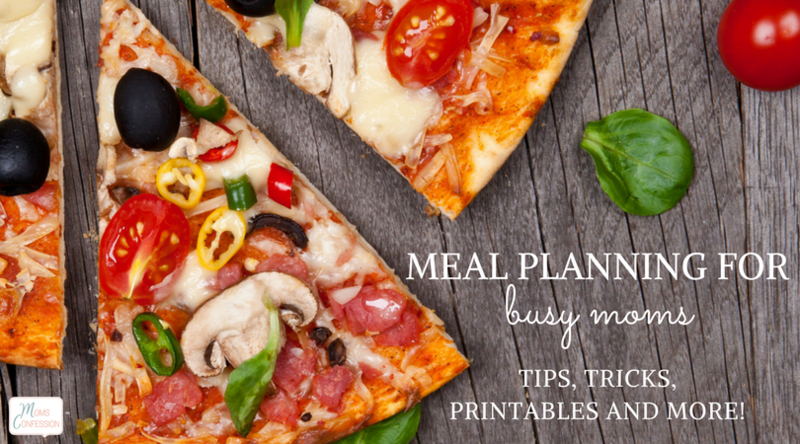 With the tips and tricks I share with you in Meal Planning for Busy Moms, you will be a meal plan pro in no time that also get dinner on the table in a hurry!